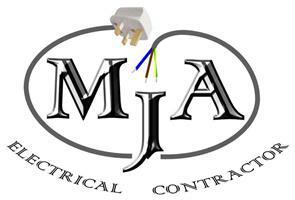 MJA Electrical - Electrician based in Hampshire. We are a fully qualified, professional electrical company with over 20 years experience in the trade. We take great pride in our work be it in your home or at the office. (Both domestic and commercial work is undertaken). All the work that we carry out is executed to a very high standard as customer satisfaction is paramount to us. No job is too big or too small and we aim to keep any disruption to a minimum. We are polite and courteous to all our customers, many who use us regularly. We work hard and we are very diligent in all the work we take on paying particular attention to detail. We are proud to be one of the electricians that CHECKATRADE actually use!!! So for all your electrical requirements please call for a free estimate.